The Courtyard Fort Worth Fossil Creek Hotel by Marriott is in the perfect location for seeing the entire Fort Worth area. 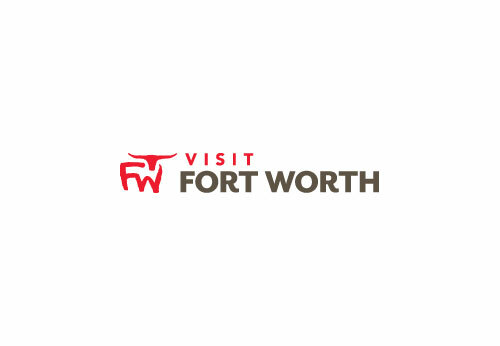 At the intersection of the 35W and 820 freeways, we are close to the Stockyards National Historic District, Fort Worth Zoo and the Fort Worth Cultural District. Travel to Fort Worth to enjoy horseback riding at Eagle Mountain Lake and NASCAR racing at Texas Motor Speedway.